Music :: British Afrobeats re-presenter, Eugy bounce back with his version of “ Soco ”, produced by S’Bling . The song “ Soco ” was originally done by Wizkid and the entire Starboy team. 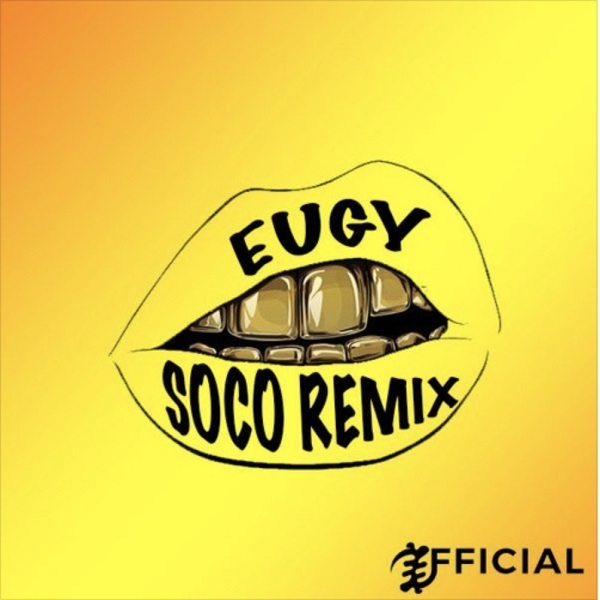 Eugy delivers perfectly on one of the biggest song of the year.